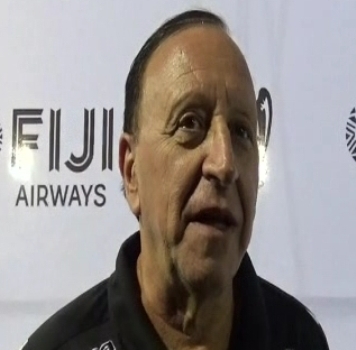 The Vodafone Fiji under 23 football coach, Carlos Buzzetti is confident of the team’s chances at the Pacific Games in Papua New Guinea. The Rusiate Matarerega-led side lost its second match to the Wellington Phoenix Academy on Tuesday. Buzzetti says the players were visibly more concerned about coming through unscathed in the game then winning the encounter against the Kiwis. The football competition at the Pacific Games will also serve as a qualifier for the 2016 Rio Olympic Games.